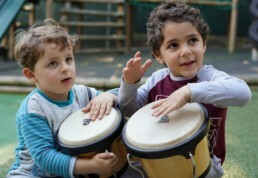 As the well-known African proverb says ‘It takes a village to raise a child’ and what a powerful 'village' we have! We are overwhelmed by the community’s incredible response to our #PJPOWER fundraising campaign held from 4pm Tues 14th - 4pm Wed 15th of August. 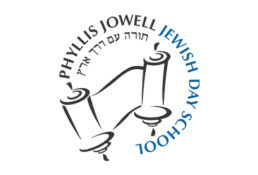 In 24 hours, thanks to our very generous matchers and donors, Phyllis Jowell Jewish Day School successfully raised more than R2.52 million Rand! 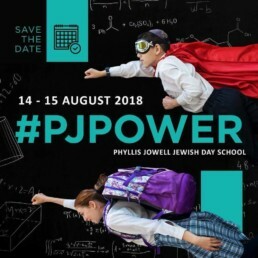 For more than a decade PJJDS has played a vital role in sustaining our Cape Town Jewish community and we are heartened by this wonderful show of support and positive investment in our school.